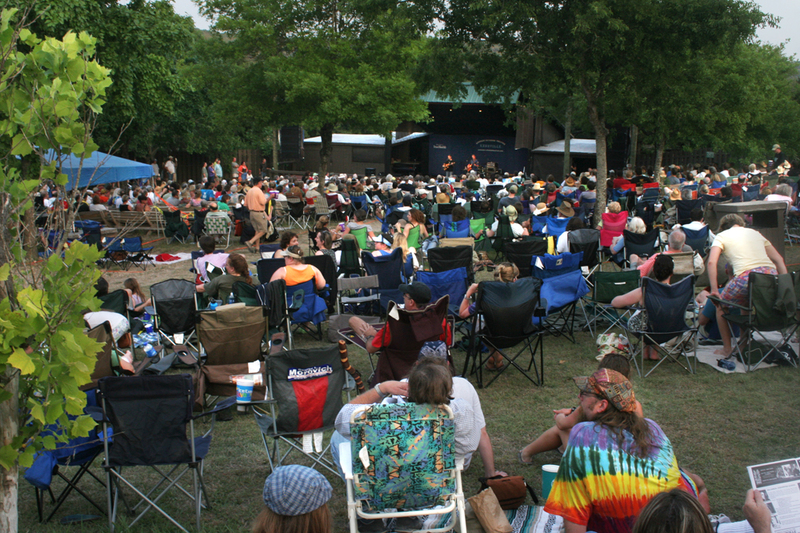 Central to the mission of the Kerrville Folk Festival Foundation is promoting and supporting performing songwriters. 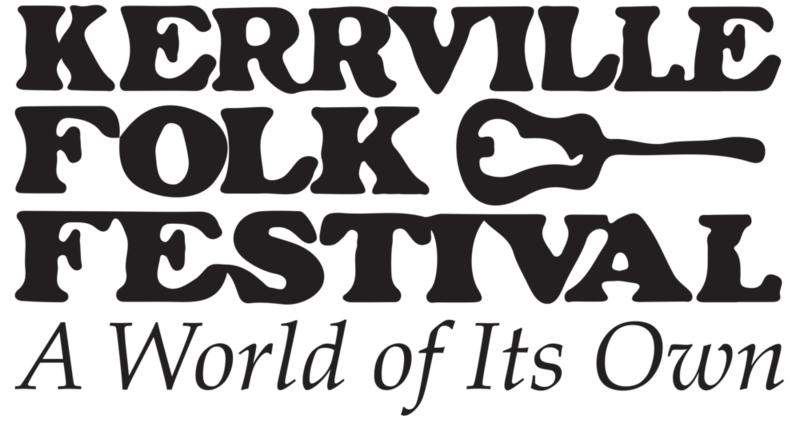 For this reason, we grant access to certain music presenters who book our performers at their music festivals, venues and house concerts and members of the press who write about and promote the Kerrville Folk Festival Foundation activities and artists. Those eligible may receive complimentary access to the Festival and backstage access. Restrictions apply. If you are a Presenter or member of the Press and would like to request backstage access and / or complimentary entrance to the Festival, please click the button below that applies to you for more information.